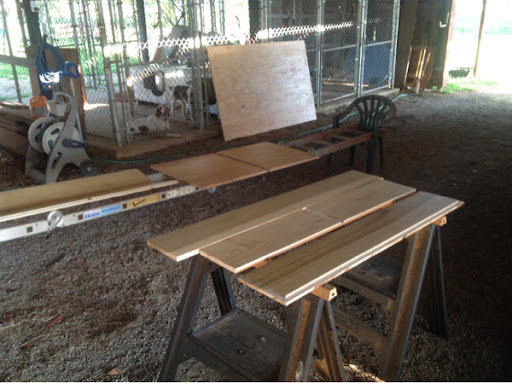 Glen Bahde and I are building sliding drawers for use in our respective trucks. He has a 2012 Chevy 1500 and I am piloting a 2001 Ford F-250. Turns out the beds are the same general measurements so it's all good. Glen's father is a woodworker and is doing the actual building. Shown above is the application of 3 or more coats of spar urethane to all components for durability. 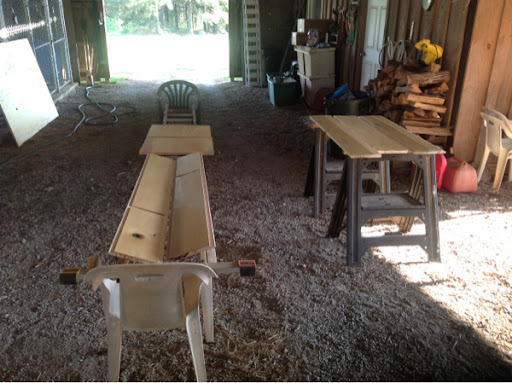 The plywood is marine grade 3/4" and the drawers are poplar. The finished product will be coated with another product to enhance resistance to wear and abrasion. Stay tuned as we assemble this thing!